Can Kleros Fight Fake News? How could Kleros help in the good fight of combating falsehood in the media and gaining ground in the 21st Century struggle for transparency? The internet revolution connected us. But, it created echo chambers, huge ghettoes in which we live and discuss within groups of people we agree with, while being less and less able to understand those we disagree with. As we now know from many examples, this was used by political actors (and others) to sway opinions by appealing to emotions, rather than discussing ideas. This diversionary tactic, among others, brought us to the advent of the modern concept of fake news. This has happened because our elites have become free of the yoke of citizen oversight. The end of the Cold War allowed money and power to seamlessly cross all state borders, effectively ripping the social contracts that held the Western world in place since the Enlightenment. Revolution has become impossible. As Ivan Krastev, the Bulgarian political theorist put nicely in his book “In Mistrust We Trust”, revolutions of the 21st Century stopped being ideological (socialist, capitalist, communist) and became tied to the medium: the Twitter revolution, the Facebook revolution, the internet revolution for that matter. Content is no longer important. This is one of the seminal reasons why trust in the media, our institutions and our societies is eroding and continuing to erode. 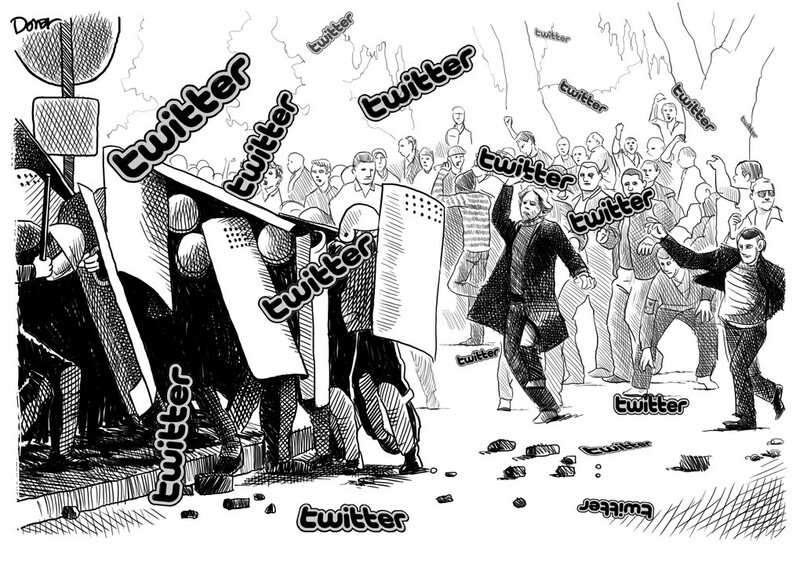 The revolution will be Twitterized. Then how is blockchain as a technology, or Kleros for that matter any different? The basic problem with fact checking these days is bias. Whoever does the checking, as a centralized entity, be it an NGO or a international/government body, can be seen as observing “their own” version of the truth. This can at times just muddy the water even more and make debate impossible. This is fertile soil for a crowd-sourced, blockchain-based solution. Blockchain technology is a twist in how mistrust is managed. By being built on the concept of natural human uncertainty and lack of trust, through a secure and verified network, blockchain is bolstered by the exact same things which make traditional institutions lackluster. Blockchain reduces uncertainty and actually gains power through mistrust. This is where Kleros comes in. 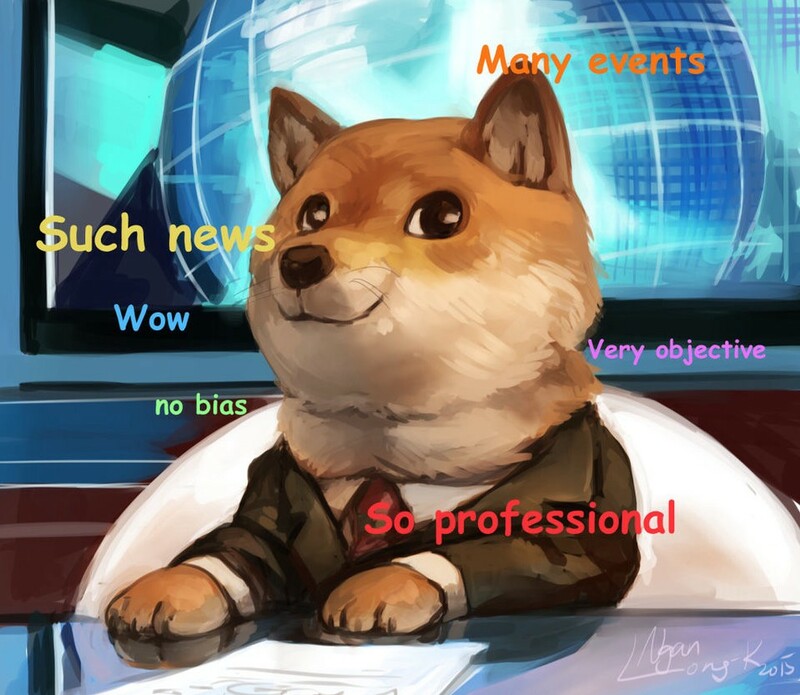 One Kleros use case is the creation of curated lists (Kleros is currently conducting the first test of this kind on the Ethereum mainnet), which is the perfect stage for creating a decentralized tool for fighting fake news. The envisaged blacklist of fake news could be a crowd-sourced, non-bias way of listing not just the singular pieces of fake news, but could open the path to dredging and analysis of entire networks of how fake news is created and distributed. Let us imagine a curated blacklist of potential fake news which belongs to a Fake News Subcourt of Kleros. Parties are free to submit pieces of news for which they believe belong here by placing an appropriate deposit. There could be a form in which the submitter would have to check certain items for more precise listing (e.g. country of origin, the source, type of news). There could be also a guide written to help users in checking whether the news they are submitting is indeed fake. If the piece goes unchallenged for a time, the piece is put on the public blacklist as is. However, if the piece is indeed challenged, the challenger puts in a security deposit and the case goes to the Kleros subcourt (about the nature of how the process of submitting and appealing flows, there is a recent great article by Kleros’ Comms lead Stuart on the Doges on Trial experiment). The jurors are selected at random per deposited PNK tokens in the subcourt. Consequently, when the jury selection is finished, the jurors are presented the evidence by the original submitter and the challenging party and vote according to their conscience. After the voting is over, the majority rules on whether the piece is indeed fake news or not. The votes that dissented from the majority would lose their PNK, which would then be distributed to other jurors (the system of incentives and how they work is best explained in the Kleros white paper). This list could be nested, thus creating its’ own ‘spin-offs’ by language or region. Sub-lists could be graded, so outlets who publish fake news could be better seen, as their articles would be larger in number. The list could be organized by topics as well, which would allow for a better understanding of how fake news spreads. What would happen if, say, a PR firm working for a national government which dabbles in the creation of fake news decided to strike at the heart of Kleros and commit an attack on the system by buying out half of the PNK tokens that are available in order to challenge every piece of news submitted about their client. This would certainly ruffle some feathers, but the way that tokens are built would make any such attempt costly and difficult. First off, the group would have to find interested parties who would be interested in selling their tokens up to 51% of all tokens in circulation. This would be a challenge, due to the fact that these tokens might not be on sale at all. Second, this would be a costly endeavour, with prices of tokens going up with each sale, due to the dynamic nature of their price on the exchanges. An often noted thing about political PR firms is that they also like to delve in bribes to get their own. The goal of this kind of attack would not be to remove certain fake news pieces, but to disrupt the General Court completely and create chaos in the list. While this could be possible, it would require the briber to pay token holders of more than 50% of the total number of tokens. An additional obstacle to this kind of attack is that even if token holders were paid off, the value of the PNK token would go down the drain, due to a massive loss of trust in the arbitrator. The briber would have to account for that as well and be able to supplant the lost value to token holders, which is theoretically possible, but the cost of the attack would be exorbitant. This could be seen as truly revolutionary, but there is a hitch. What do we do when we catch them? The mixture of active citizens and technology is today seen as a tool for fighting for a better world. But let us take this Kleros experiment and think of it in practice. There is a vast number of users online, posting fake news, the system works flawlessly. Mainstream media outlets and investigative journalists pick up on what was submitted on Kleros and analyze bulks of data. Patterns are formed, national governments have much more difficulty in letting lies and manipulation slip by unnoticed. Sounds like a dream turned reality. But the system is built on the absolute condition of mistrust. Mind you, mistrust is a key ingredient in every democracy, this is a game that has gone on since the conception of the state. 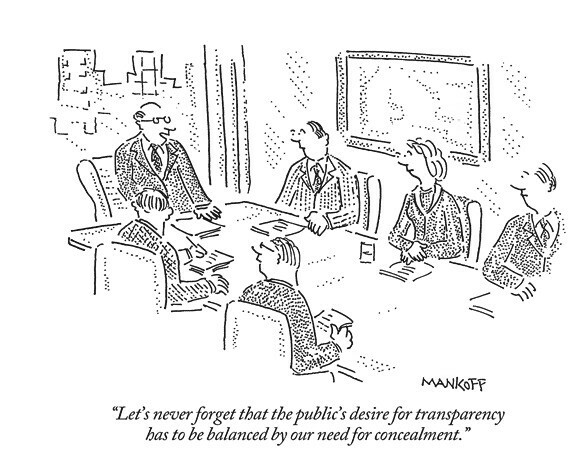 But transparency is not a bridge towards trust. In fact, it is a political tool to manage mistrust. If we reverse this game of openness and we become the ones who control the political system, how different is it from a dystopian scenario where the state controls the system in the same way? It will just lead to further rigidity of those who hold the reins of power, shut them up and break the creative link between the citizens and those who represent them. It is exactly what makes the system work that can, if successful, be its’ greatest pitfall. Kleros: A Cornerstone of Mass Adoption in the Decentralized Economy? The Last Years Have Seen the Rise of Decentralized Platforms and Multi-Million Dollar Token Sales. Yet, Real Adoption Was Disappointing. Can Kleros Bring the Blockchain Economy to the Masses? Traditional justice systems have courts specialized in different topics: commercial, civil, criminal, etc. In the same vein, Kleros has subcourts specialized in different types of disputes.